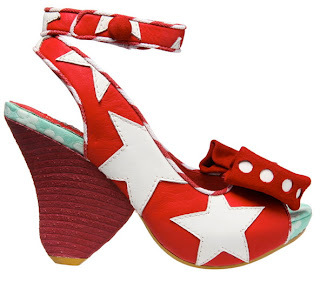 Ever since Dolce & Gabbana unleashed star prints onto the runway for AW11, celebs everywhere have been spotted wearing this funky trend. Why not try it out? I love the star print trend too. 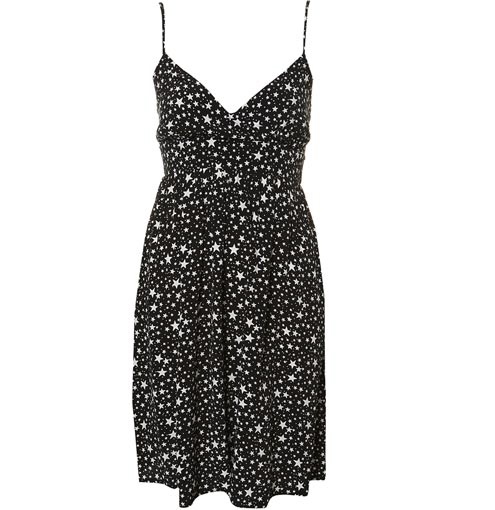 I wish I had a star print dress! I love that jumpsuit Claudia Schiffer is wearing! And, I love your new layout! Nice job! I'm obsessed with all the star print dress from Dolce & Gabbana!! !